Take advantage of some of the best sailing conditions in southern Caribbean on a St Lucia yacht charter! Enjoy St Lucia sailing and get ready to take in the stunning views of the coats, the charming hamlets, and picturesque harbors. St. Lucia offers the perfect escape for the winter: quaint towns, delicious Caribbean dishes served at beach-side restaurants, and excellent snorkeling conditions. St Lucia sailing is ideal for more experienced sailors who occasionally enjoy the challenge of the open water passages. 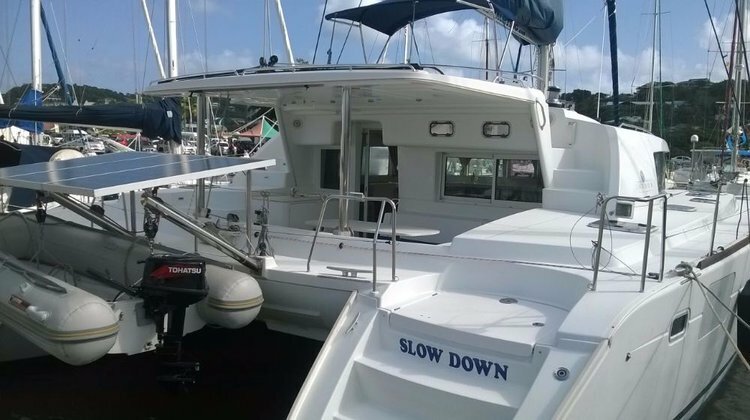 If you are a beginner or simply want to hand over responsibility to someone else, then choose a Sailo captained St Lucia yacht charter and relax while someone else takes the helm. 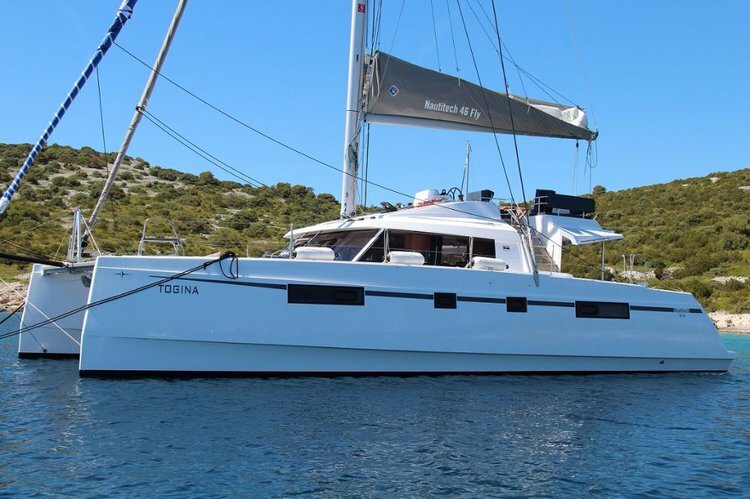 Hop aboard your St Lucia yacht charter in Rodney Bay and set sail for an adventure to explore the island and the cruising grounds of the neighbouring St Vincent, Tobago Cays, Mustique and more. To get inspired while putting together your list of favorite things to do by boat in the Windward Islands, we invite you to read more about it in our Caribbean sailing vacations destination guide. Our concierge team is always here to make sure your St Lucia yacht charter from Sailo is exactly what you need for a nautical adventure to remember. To ask more details or make special arrangements for your St Lucia sailing trip, please send a message directly to the boat representative or start a conversation with us on live chat.